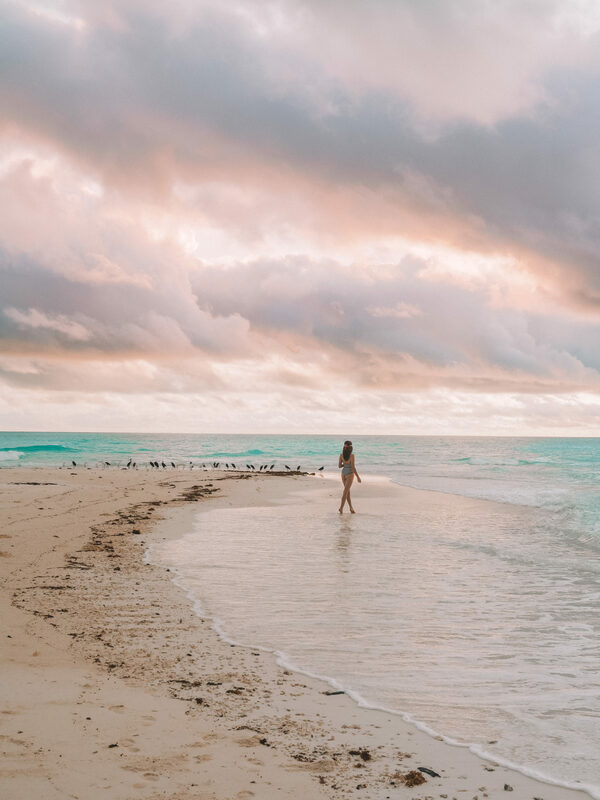 It’s the kind of destination you’ll have to pinch yourself daily to know is real life as you wake up to the sound of the ocean, a light breeze on your face, and step outside to take in the sunrise just meters from the beach. Mnemba Island is located off the coast of Zanzibar, a snorkeling hotspot that many visitors to the spice island only see from a distance. 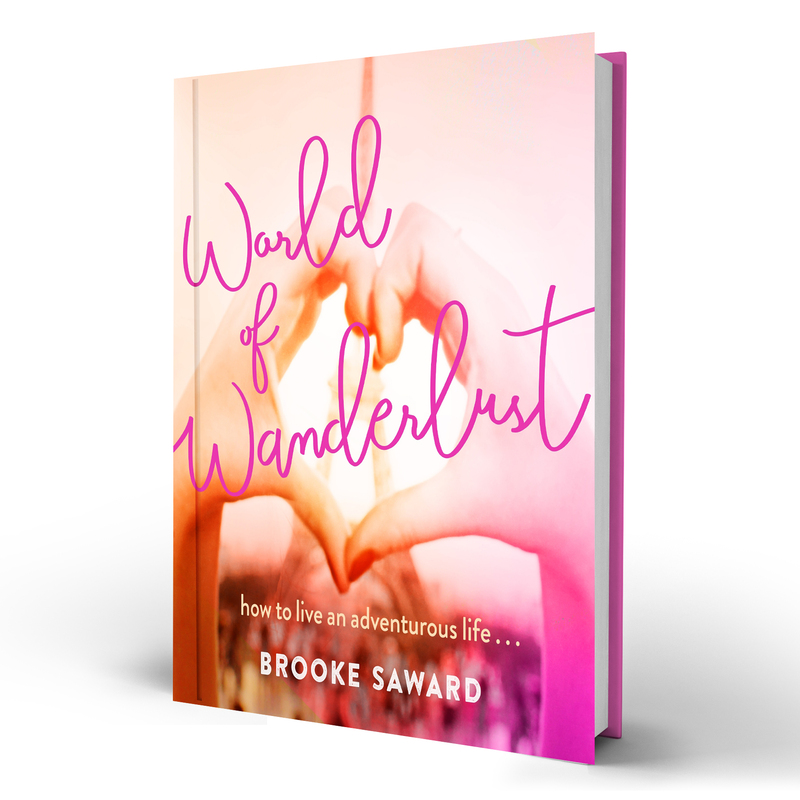 But if you’re looking for the most memorable trip of your lifetime, read on, because this is the honeymoon to top all honeymoons! 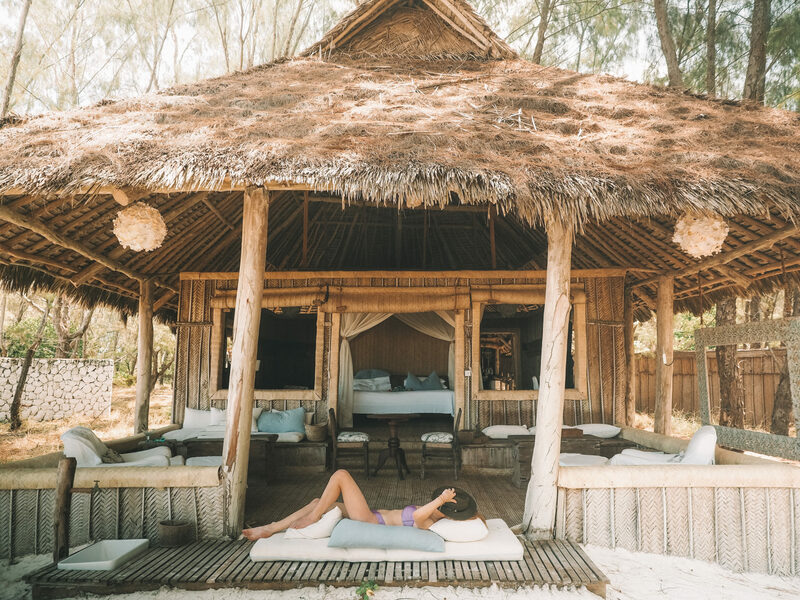 There are just 12 rooms at Mnemba Island, each a private beach Banda that will change your definition of barefoot luxury. For my stay I lucked out with villa number 12, the furthest from the main lodge and with the most privacy for those who like to enjoy some alone time. 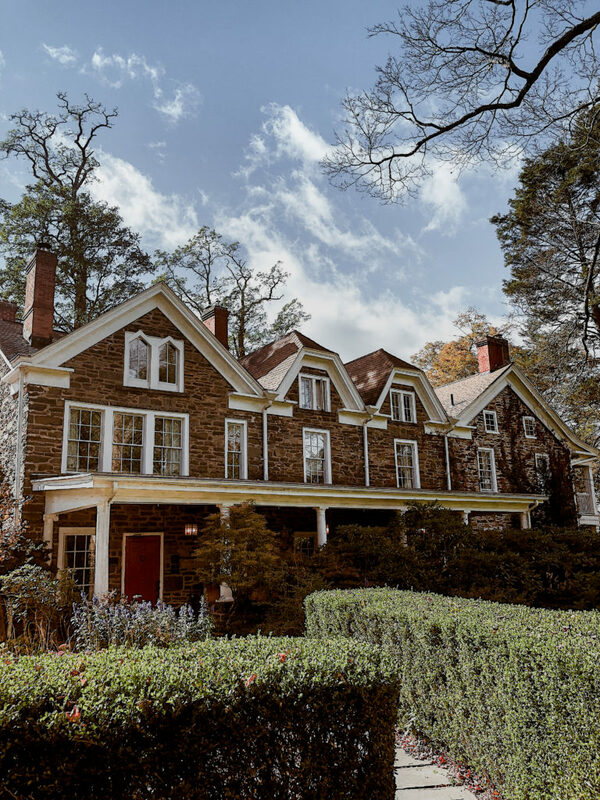 Should you prefer to be situated closer to the lodge, opt for rooms 5, 6, or 7. Facing the East, villa number 12 offers a direct view of sunrise, so if a 6:00am start doesn’t put you off, be sure to make the most of those marshmallow skies! As an all-inclusive lodge experience, your private butler is never too far away to offer morning coffee, breakfast, three-course lunch and three-course dinners. If that isn’t enough, there are also 6:00pm sundowners, where you can kick back in your beach Banda and watch the sun go down with a bottle of bubbly. 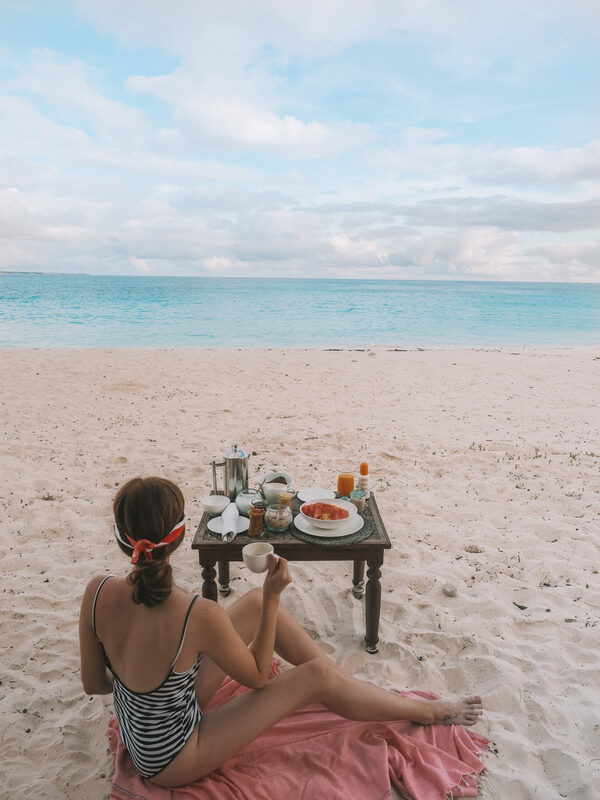 Breakfast by the Beach – Lunch & Dinner, too! For non-vegetarians the menu is understandably seafood-centric, though no request will go unheard so be sure to make your preferences known when you meet with the chef at the beginning of your stay – nothing was ever too much trouble! With just 4 nights and 5 days on the island I was eager to make the most of the water activities and experience something new each day. 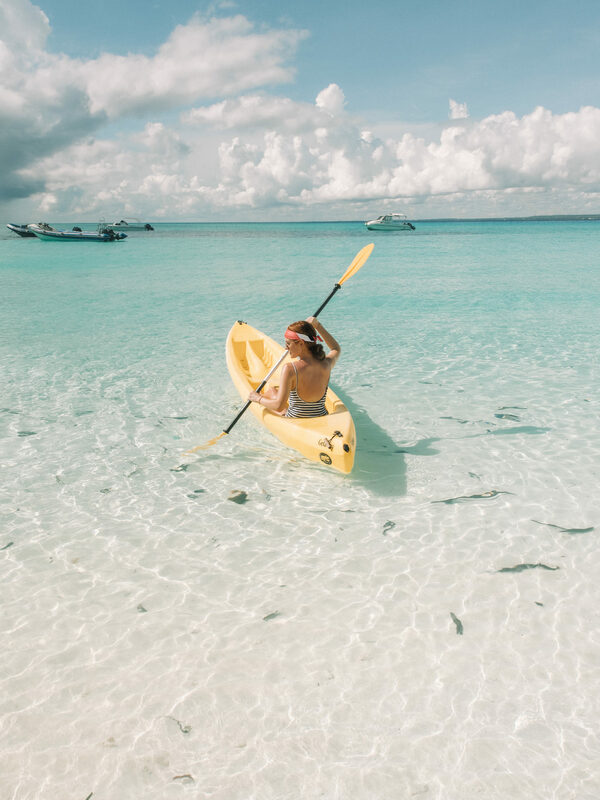 Active travellers can enjoy unlimited kayak rental, stand up paddle boarding, thrice-daily snorkelling departures and diving courses or tours for experienced divers. Those who prefer to take their holiday at a slower pace can float around the ocean on blow-up animals and the like, spend the day on the beach or take a leisurely walk around the island. 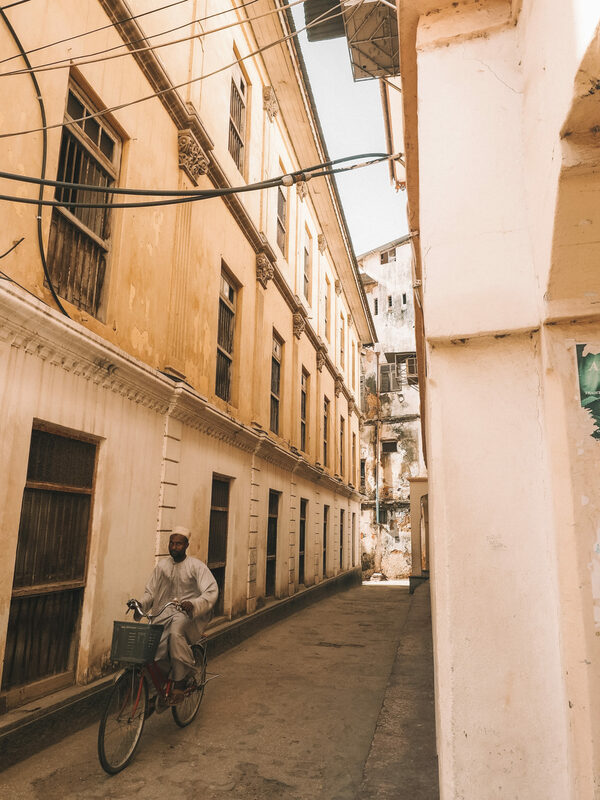 On my day of departure, I booked in a 3-hour tour of Stone Town as I was eager to get a better understanding on the history of Zanzibar, slave trade roots, visit the spice markets and better understand the local culture. The team at AndBeyond Mnemba Island were more than happy to arrange this for me through the tour office and it made a great end to my stay and time in Zanzibar. I’d highly recommend adding this to your trip if you are interested in the history and culture, but if this doesn’t float your boat, you can enjoy a few more hours on the island before departing for the airport. I flew on the only direct route from South Africa to Johannesburg [Johannesburg to Zanzibar with Mango Air]. Keep in mind these flights only depart on certain days of the week, making a 4 night stay in Zanzibar the ideal timeframe for a visit. At 1670 USD per person per night, a visit to Mnemba doesn’t come cheap, but you’ll struggle to find anywhere that compares in the world. After visit to the Maldives, Tahiti, Fiji and the like, I’m confident saying this is the most idyllic honeymoon destination in the world. Visit AndBeyond to book your stay or consider a package tour in East Africa, combining Zanzibar with a visit to Tanzania, Kenya, or both! 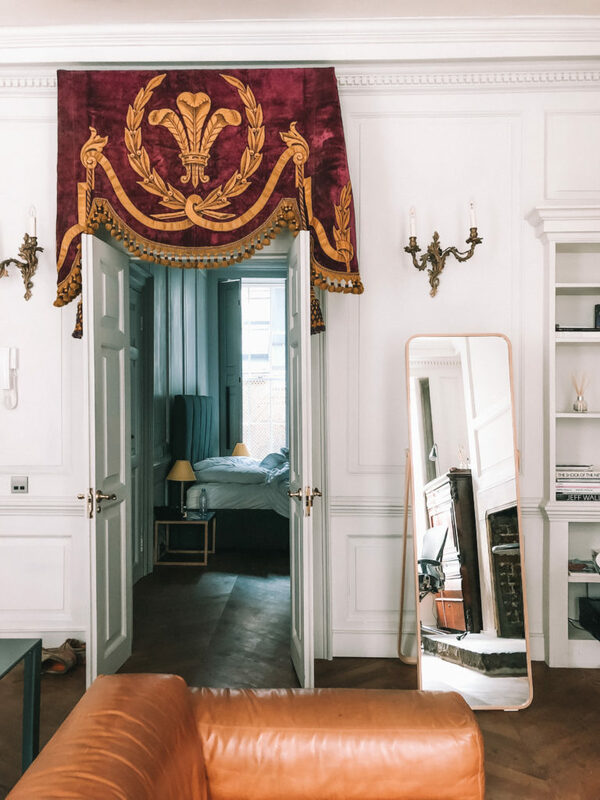 AndBeyond also has lodges across much of the continent, so be sure to have a browse before deciding which lodge and experience suits you best. A very warm thank you to AndBeyond for welcoming me to visit the island and discover this little hidden paradise! All photos and views are my own. This place is really very beautiful. I really like this place more. Beyond stunning. It was my honeymoon to top all honeymoons too. Although to be fair my only honeymoon! 2002 and good to see paradise looking the same as it did then. Did you see any of the tiny indigenous deer? This is definitely one for the books, can’t wait to tell my boyfriend I’ve already planned our honeymoon and we aren’t even engaged! Your pictures are stunning and that sky is beautiful. This place looks beautiful beyond words! Oh my gosh, that looks amazing! I can definitely picture myself relaxing on that beach for a few days. your next update to come as I like all your posts. Spectacular! And Zanzibar looks nice too. Oh my! I need to go there. Thanks for Sharing Great Informations in this blogs…kindly requested to share something related to trading techniques related to the online educations system in now a days.. The heaven on the earth and your photographs make me reconsider it. It’s my dream to visit Zanzibar and do whatever be this place can allow me to do. OMG I stayed here in 2016, my all time favourite hotel. We were in villa 12 too!!! Honestly didn’t even know about Zanzibar until your trip. 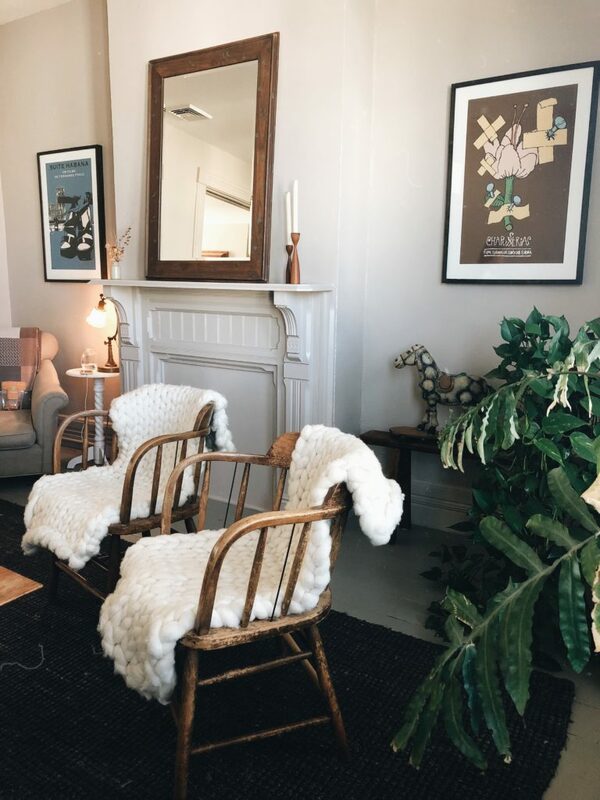 Seeing your instagram pics and now reading about it here, it’s definitely added to our bucket list. Thanks so much for sharing! It’s great to know they can cater to vegetarians!